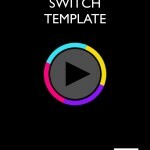 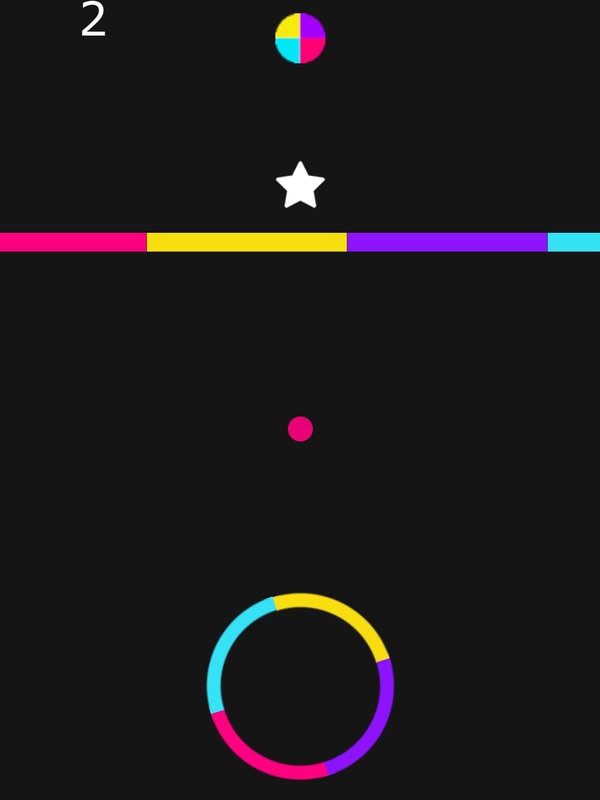 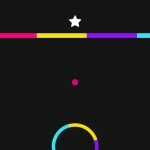 A template showing how to do the controls, game rules, and some of the objects from popular mobile game “Color Switch”. 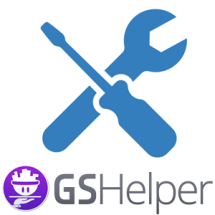 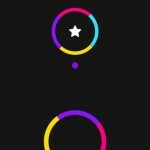 Categories: All Templates, Arcade, Templates. 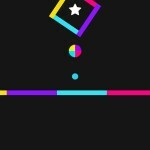 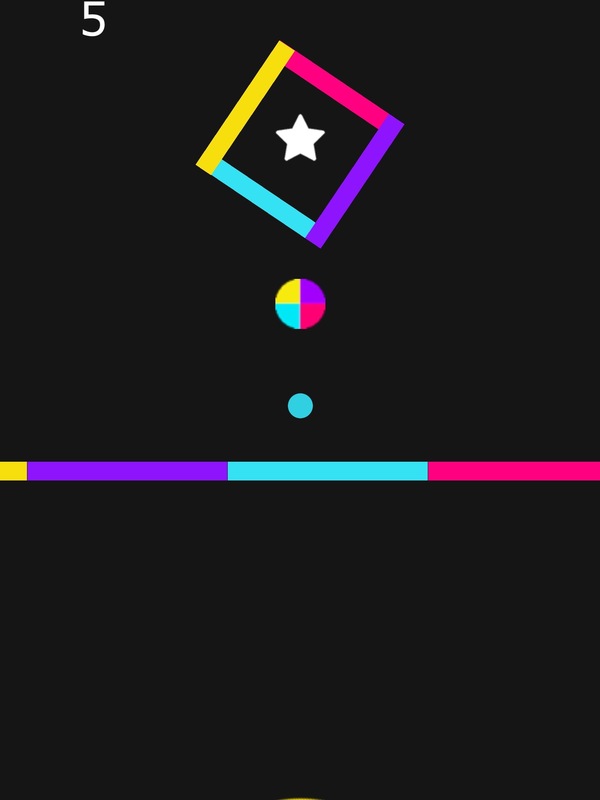 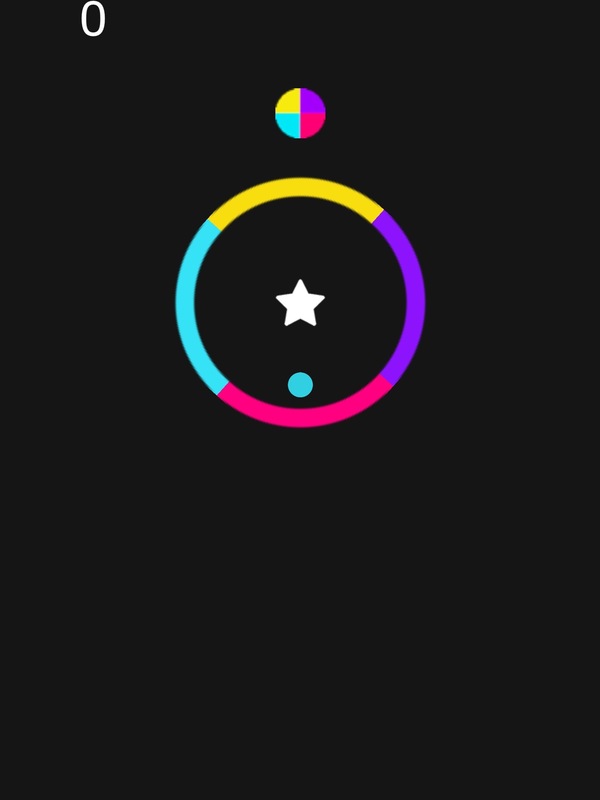 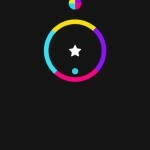 Tags: colour switch, hit, ipad, iphone, number 1, one touch, tap, top 10, Ball, color, colour, ios. 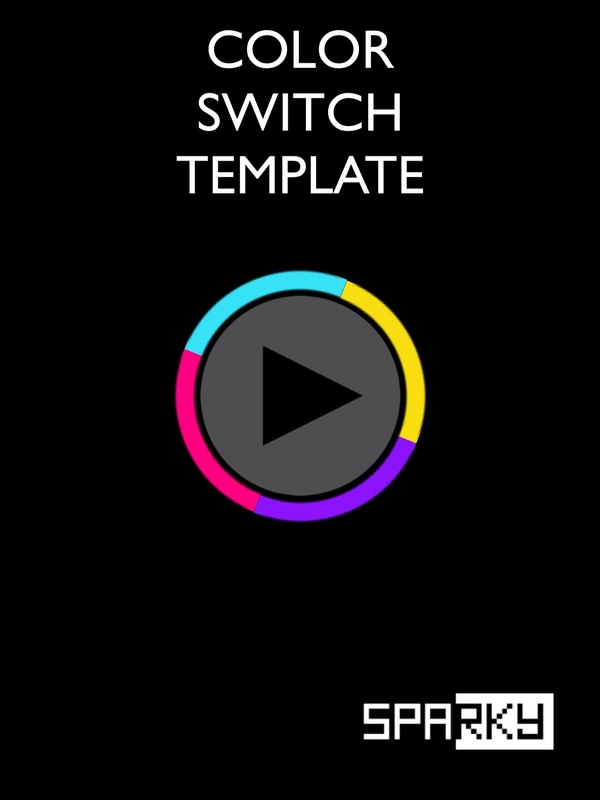 Here’s a template showing how to do the controls, and some of the objects from Color Switch. 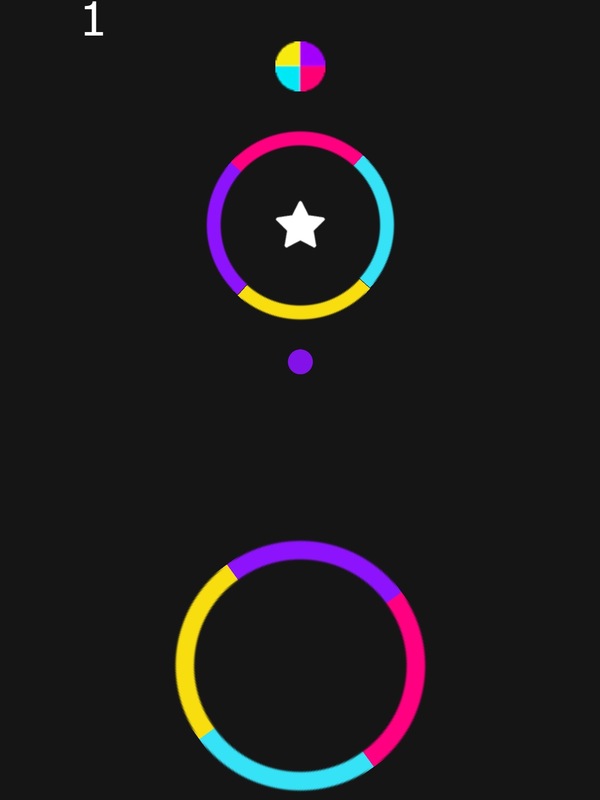 Using custom collision shapes and center of mass offsets to make the circular objects work correctly. 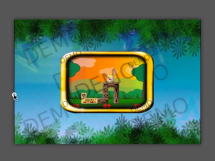 The template shows how to do one of the “challenge” style levels. 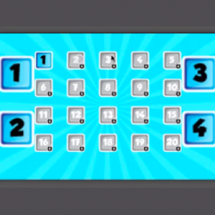 Use the principles in there to create new shapes, and you could even adapt it to use a table to spawn groups of actors for an endless mode.